Feral cats are getting a new lease on life through a work program. The Voice for Animals Foundation, founded by Melya Kaplan, is a non-profit organization originating in San Francisco, California. And they have developed a program putting some feral cats to work called appropriately, Working Cats Program. 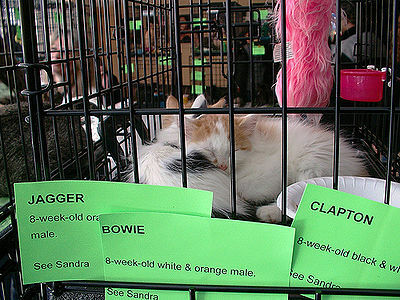 The cats are first captured and then spayed or neutered. They are then placed in businesses such as farms (barns), police stations, factories and so on. 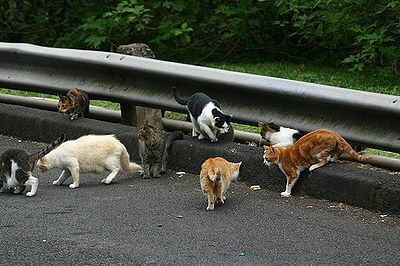 The cats control the vermin and in return are given a forever home with shelter from the elements, food and water. 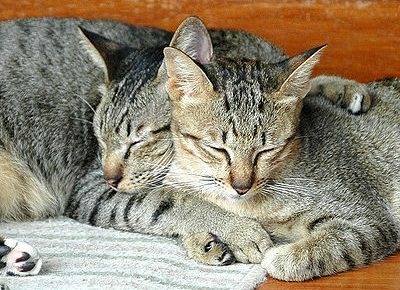 Some cats have never been taught to hunt due to absent mothers. Some are friendly, others are timid and fearful of humans. But with a little TLC, most are able to be adopted out and work for humans. 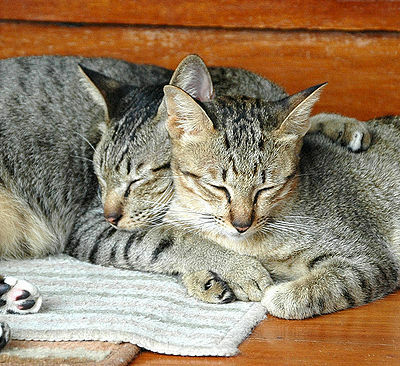 Most of the cats are able to do what comes naturally and keep businesses free of mice and rats. Usually, the vermin will look for other homes when they even catch the scent of a cat.